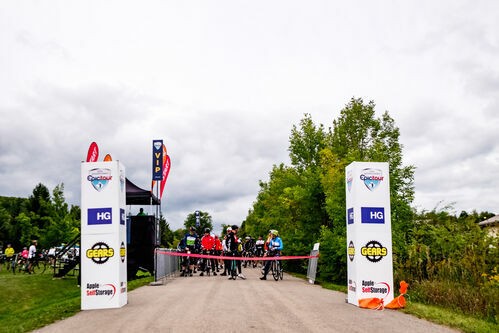 Epic Tour is the largest GranFondo in the GTA, with a loyal and expanding participant base. 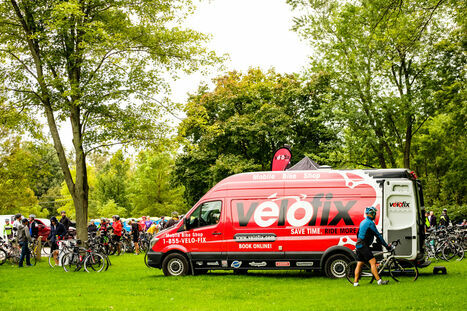 We are currently confirming sponsors for 2019 and beyond. If your company or brand might be interested in becoming a valued partner (or you know someone who is suitable) please reach out to Nick Jelinek at [email protected]. We'd love to hear from you! BECOME A PARTNER OF EPIC TOUR!